Humidifier & ioniser in one; create perfectly clean air! The best things come in small packages! The Amora Venus is no regular sized humidifier. 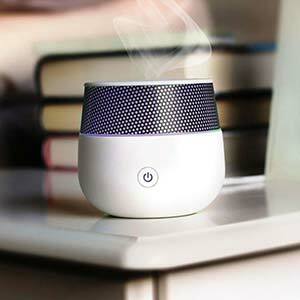 It’s a petite and powerful aroma diffuser measuring 13cm W: 9.5cm and oozes class, style and sophistication. Burning scented candles and spraying aerosols can not only harm the environment but your health too. The new Amora Venus is an all-in-one humidifier and ionizer which adds a gentle stream of moisture to your air and produces ionization of the air, improving its quality. 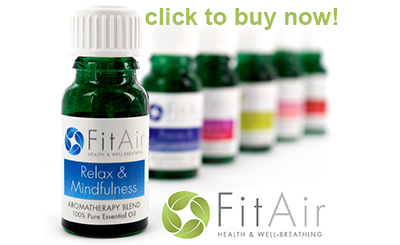 Add a few drops of your favourite essential oil into the water and it becomes a blissful and indulgent aroma diffuser. The Amora Venus provides you with sensory stimulation via two means; chromotherapy and aromatherapy. This is also often referred to as colour therapy, colourology or cromatherapy and it’s an alternative medicine known to have positive effects on your mind. Light is used in the form of colour to balance a person’s energy, be it emotional, physical, mental or spiritual. Colour therapy can be very soothing and create an ambient and relaxing atmosphere in your home. What are you waiting for? Treat yourself to the Amora Venus today! You won’t regret it!